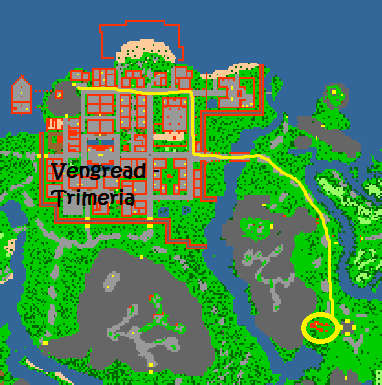 The quest begins in Vengread - Trimeria, and needs to be LVL 60 and have the Explorer Society's first mission open to be able to pass the bridge. ATTENTION! Enter the teleport from above. When entering the teleport, you will have the reward room.